Huawei’s Y series now has a big new member. The budget range of the Chinese phone maker hasn’t really had any exciting prospects on paper thus far, but the Huawei Y9 (2019) is set to change that. 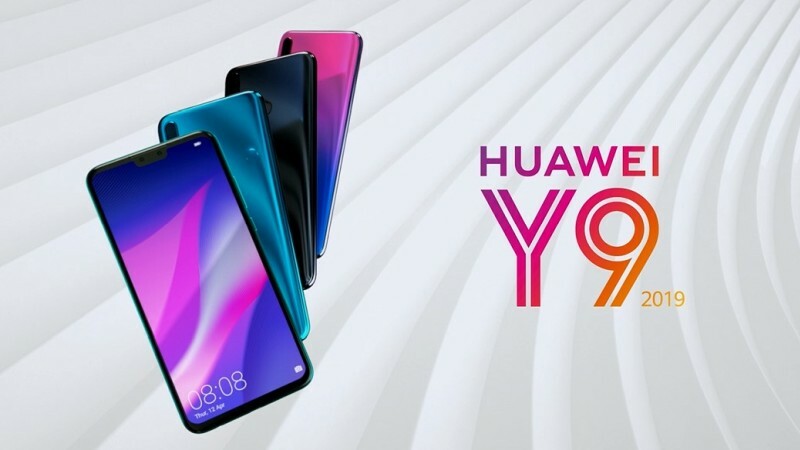 “The Huawei Y9 2019 is the newest device tailor-made for the young generation, introducing stylish colours and featuring the latest technology trends,” the company wrote in its release. This claim’s backed up by Huawei’s focus in the 2019 phone’s screen size and resolution. The 6.5 inch notch-screen — more than 0.5 inches larger than the 2018 model — houses a few more pixels too. Its screen resolution stands at 2340×1080, which should push the 4000mAh battery a bit harder. Powering the phone is a Kirin 710 chipset, with 4GB or 6GB RAM variants, and a maximum storage capacity of 128GB storage. An SD card slot is also fitted for data hoarders. Four cameras will feature on the device: one 13MP and 2MP depth sensor up front, and a 16MP and 2MP combo at the rear. This setup is seemingly exactly the same as the 2018 version. The Huawei Y9 (2019) will debut with Android 8.1 Oreo, but no availability or pricing information is known just yet.